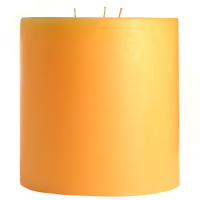 Our strong scented jar candles are hand poured into our beautiful 16 oz glass jars. 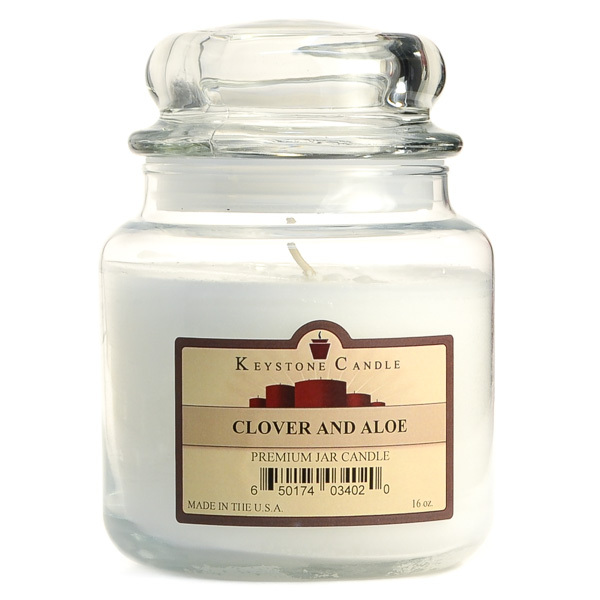 These Clover and Aloe scented candles are made using high quality paraffin wax and lead free wicks for a beautiful burn. The liquid wax pool will reach all the way to the edge of the glass and freshen the air in even a large room. Our affordable candles in a jar also make great gifts. We manufacture these scented jars in the U.S.A.